Posted on 01/19/2012 by Stand and face the sun. 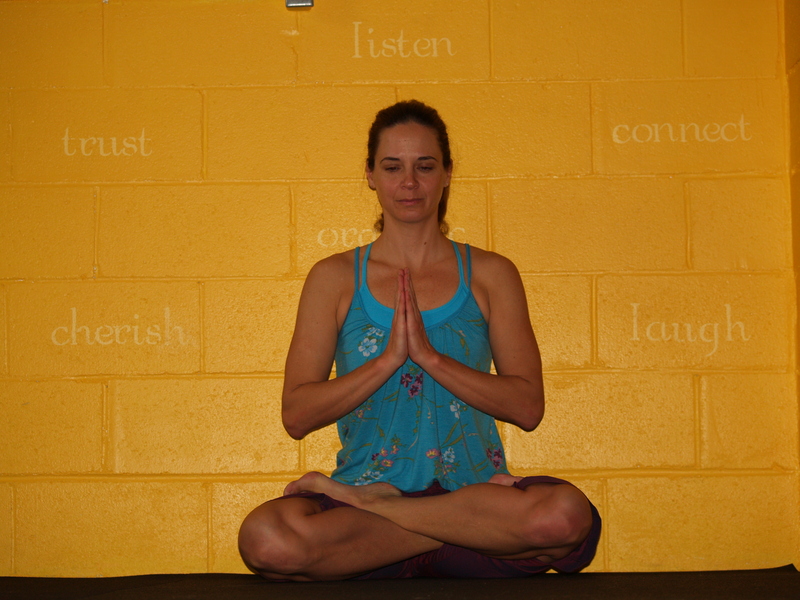 I had a yoga studio – a great space for people to practice together. We practiced breathing, moving, supporting and maybe growing together as like minded people who knew inspiration was a great fuel for fire. To help that happen, I had stenciled words on all the studio walls, with the help of a dear friend. These words were there to be glanced at whenever the eyes would wonder off the yoga mat, and to help the student remember their optimum self.